Gaming chairs are an entirely niche market, but one that has been relatively untapped. Until now, Malaysians have had little in the way of choices when looking to buy these premium pieces of furniture. Secretlab, a Singapore-based company, is looking to change all this and is preparing to test the waters in this country. Secretlab is a newcomer to the gaming chair scene, but has already made headlines in its homeland. Founded by two gamers, Alaric Choo and Ian “muse” Ang, the startup set out to make practical and cost effective products that would be more accessible to the public. “Our business philosophies revolve around practicality and cost-effectiveness. Our vision is to make our chairs an essential for every computer setup,” says Choo about Secretlab’s core values. 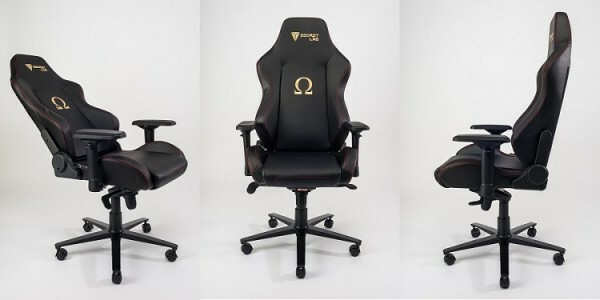 At the moment, Secretlab only has two models for sale: the Throne V2 and OMEGA. An earlier version of the Throne has already been discontinued; showing that the company is serious about moving forward with the development of its products. The early days were not easy for Choo and Ang, who do not have any experience in product development. “We made many failed prototypes due to both communication and technical errors. We faced crises during the first manufacturing round where it would’ve been very easy to call the months of effort off,” says Choo. In fact, the entire venture started when Ang was using Google to look for chairs to go with his renovated room. “I realized that there was a lack of reasonably priced chairs that could fit my room’s theme. As a result, I started doing some research and soon after thought of developing something of our own,” said Ang. 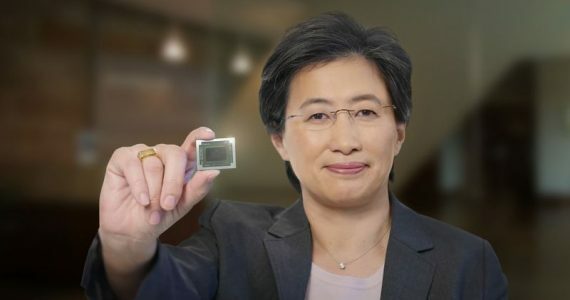 He was then encouraged to begin the venture by Marcus Wee, the founder of Aftershock PC; for whom Ang was working for at the time. Wee had advised Ang to recruit Alaric as a partner, as his skillset was a match for the new venture. The duo realised that there was no way that they would be able to convince anyone to invest in their new company, and decided to take a loan from family and friends. They worked on an extremely lean budget, and drew no salary from their funds until they managed to launch their first product. Fortunately, they found a friend in Wee; who allowed them to operate from Aftershock’s office. At the moment, Secretlab only caters to the Singapore market; although the company is looking to expand beyond those shores. However, the founders acknowledge that shipping costs make it very difficult for them to keep the price of their products down. Choo says that they have had to come up with some creative solutions for reaching customers in other countries. For now, the company has set its sights on Malaysia and is preparing to test the market with its most popular product: the OMEGA Stealth. The reasoning is that the company will be able to keep costs low by only offering a single type of chair. “We run on a very lean and efficient business structure, because we believe any cost saved is ultimately transferred onto the end consumer. Does it make sense for us to spend more on a gigantic warehouse in order to stock more SKUs, just to cater to 10% of our users? We think not, because savings made for 90% of the users are more precious to us,” explains Ang. Secretlab has already made arrangements to bring its products in the country, and they are already available for sale. 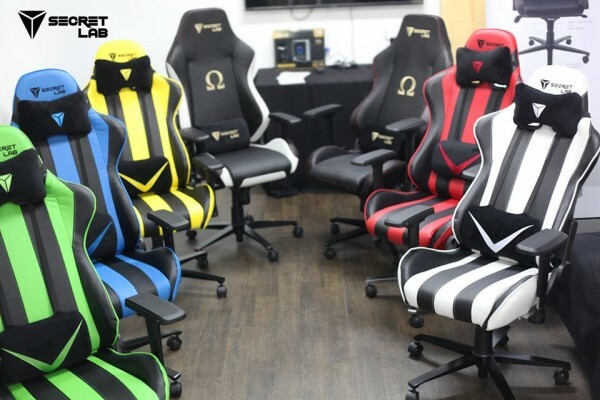 We’re not entirely sure what the market for performance gaming chairs is at the moment, but Choo and Ang have proven that there are people out there who want this sort of thing. At the very least, this will be their first steps into addressing a larger – and more global – market.